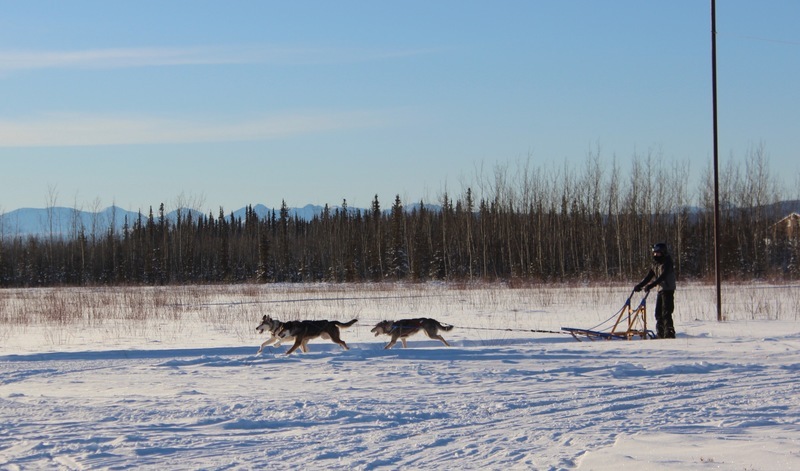 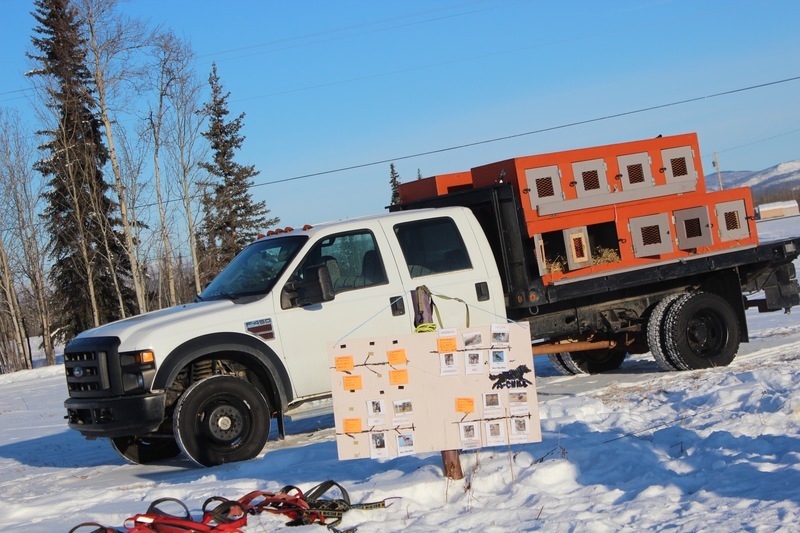 Student photographers captured the action as Menasta A-CHILL students ran dogs at Tok Dog Mushers’ Hall on Friday, February 9. 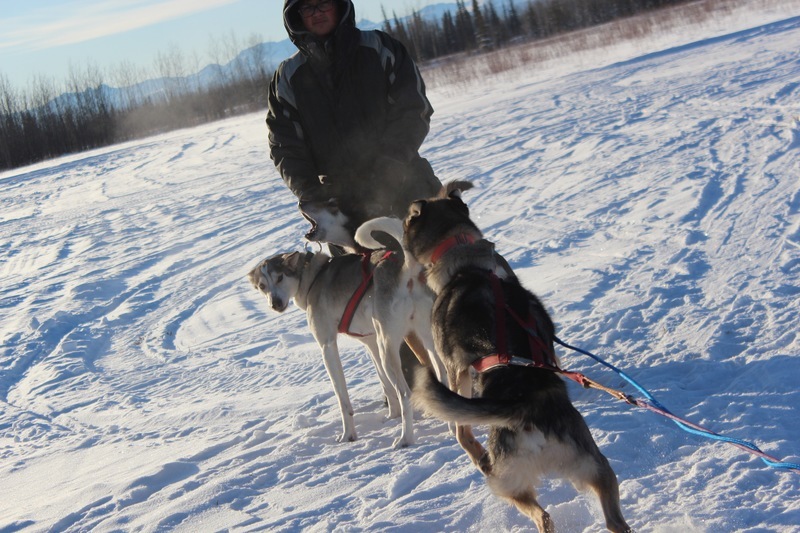 Older students ran two and three dogs while mentoring and assisting younger students on the one dog track. 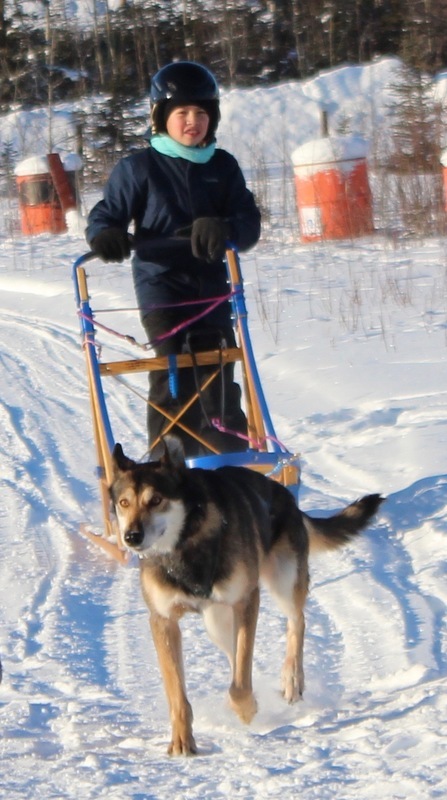 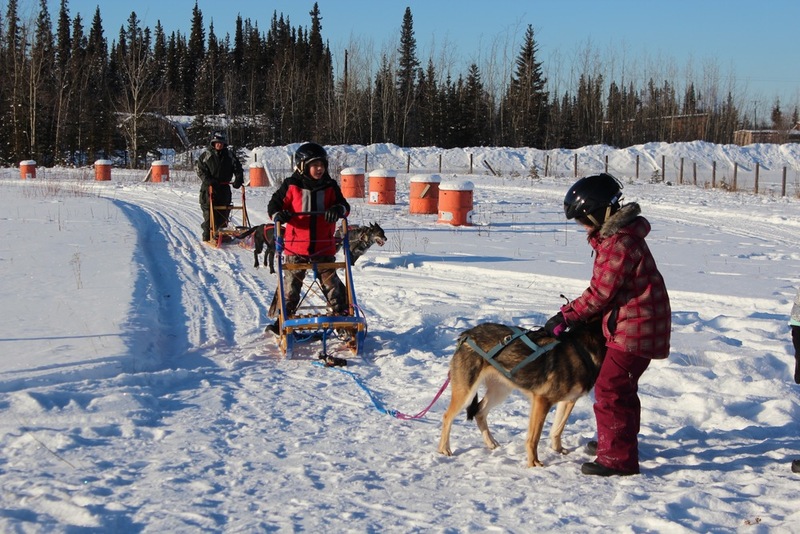 Students displayed teamwork and cooperation switching roles as mushers, handlers, and trail support. 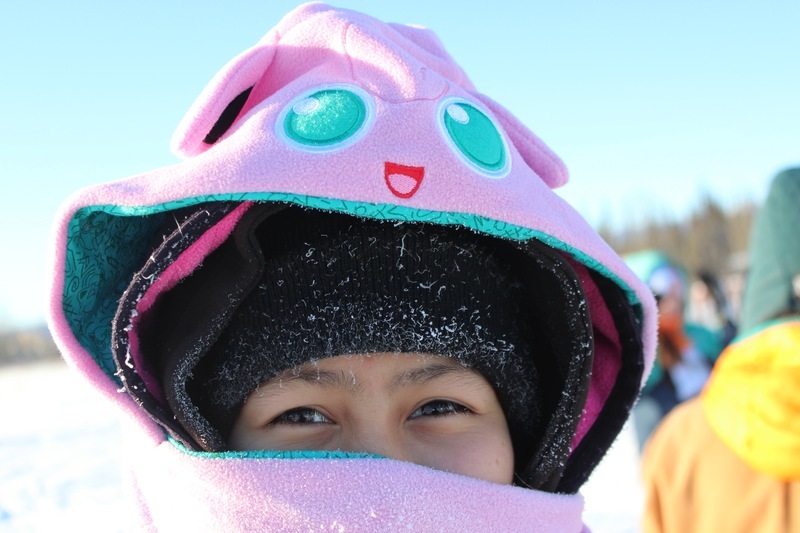 A special thanks to Mentasta support staff and community members for joining us and making the day successful and fun! 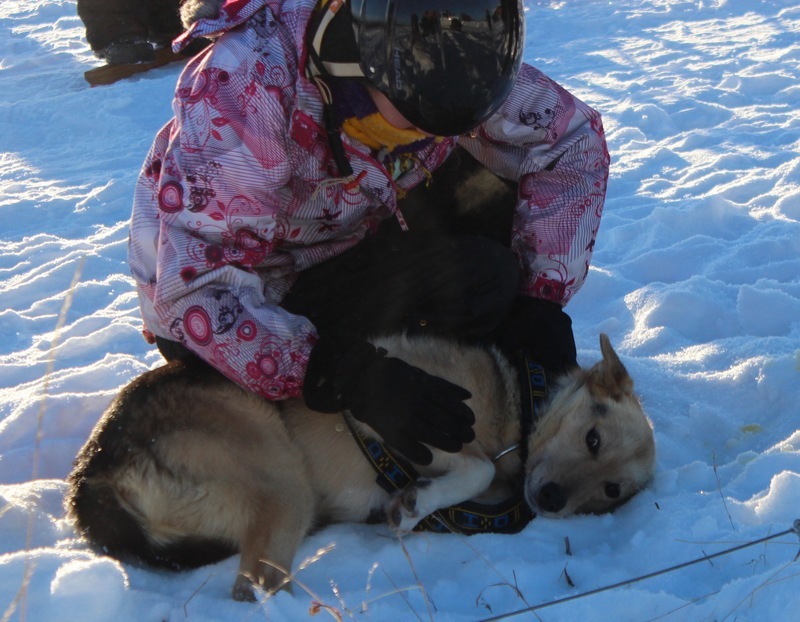 For more information about the A-CHILL grant go to the ACHILL Website!